If the price of Special style is $66,please fill in the quantity 66.The rest can be done in the same manner. "HOW DO I PLACE A CUSTOM ORDER?" 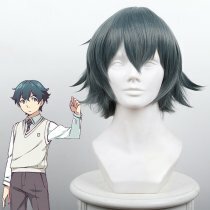 Please contact our customer service by email to confirm related information before payment.Pictures of wig and Detailed Description are required. "CAN CUSTOM ORDERS BE RUSHED? HOW LONG DO THEY TYPICALLY TAKE?" Custom Wig Orders CANNOT Be Rushed! 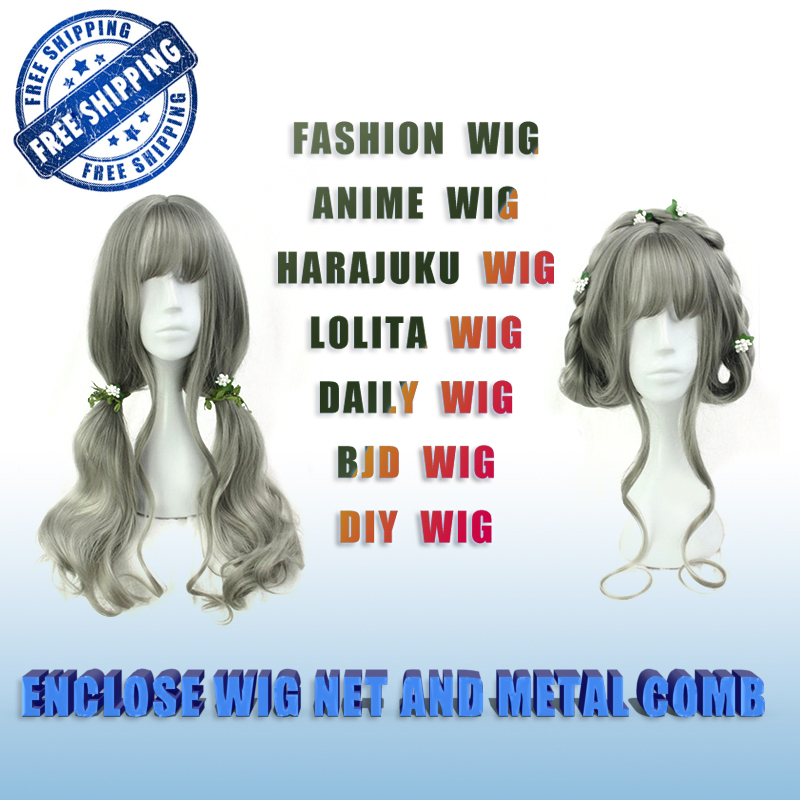 Custom Styled Wigs Generally Take 15 days From Payment To Ship Out Depending Upon Complexity. "DO YOU SHIP CUSTOM WIGS INTERNATIONALLY?" Yes, we have shipped our custom creations all over the world with great success. "WILL YOU SEND PHOTOS OF THE FINISHED PRODUCT?" Yes, photographs of the finished product will be emailed for review before shipping. "I CHANGED MY MIND, MAY I CANCEL OR CHANGE MY ORDER?" Once a payment has been made, your order may not be changed or altered. If the customer decides to cancel the order, for any reason, the money is NON-REFUNDABLE. If we are unexpectedly unable to fulfill your custom order, your money will be refunded. "THE WIG YOU STYLED ISN'T EXACTLY WHAT I WAS ENVISIONING, CAN YOU ADJUST IT?" If our visions didn't line up exactly, we will be more than happy to make up to two adjustments prior to shipping.